I got my start writing about food producing quick, healthy, easy, and most importantly cheap meals for students. 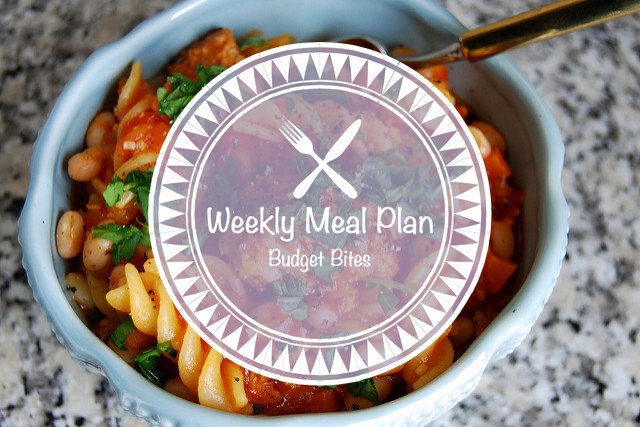 While I’m no longer a student anymore and I feel like I’ve been there, done that in writing Student Eats, it does not mean that I don’t still want this blog to be a resource full of weeknight friendly dishes that anyone who can follow a list of basic instructions can make, and yes that means anyone on any budget. 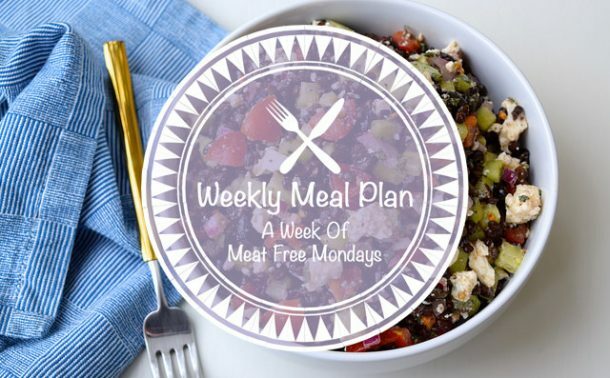 So, for this weeks Weekly Meal Plan (you can find all of my previous Weekly Meal Plans here) I’ve put together a menu of five wallet friendly (and still easy, quick and super tasty) eats to see you through the week. One of the first dishes I made as a student was a pouch of microwave rice with pesto and a can of tuna mixed in. 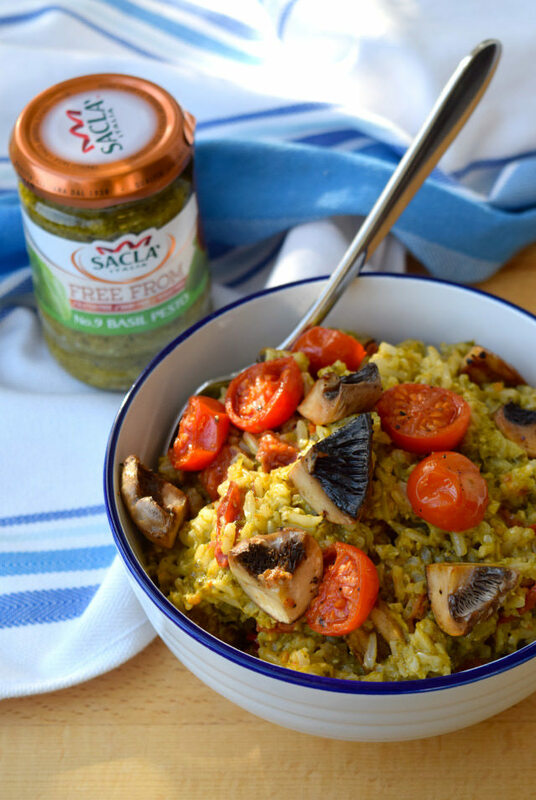 I know it sounds strange, but this proved the (delicious) basis of one of my favourite budget dishes: pesto rice with a little bit of whatever I’ve got leftover mixed in. This version with roasted tomatoes and mushrooms, made with free from pesto is also vegan, and super, super delicious on a weeknight. 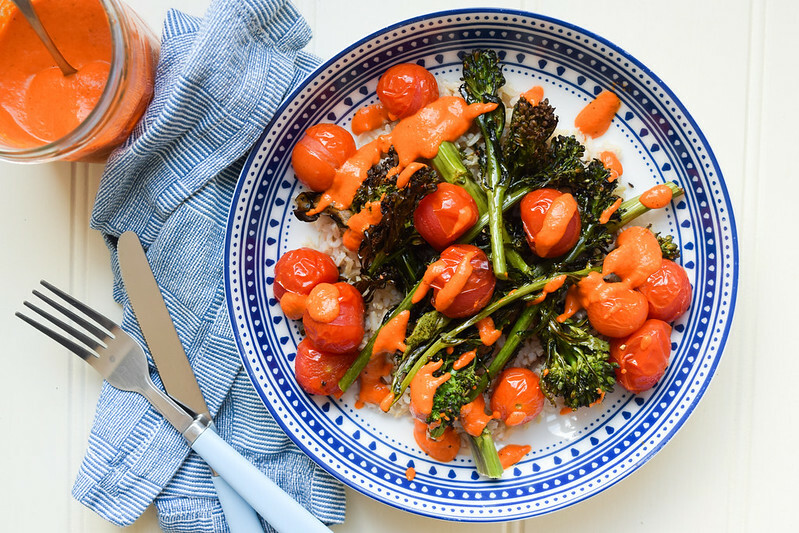 There are so many different recipes out there for tomato sauce using fresh tomatoes, but unless it is the end of summer and your local farmers market/ greengrocers/ farm shop are selling them in bulk because they can’t shift them fast enough they can pile up. 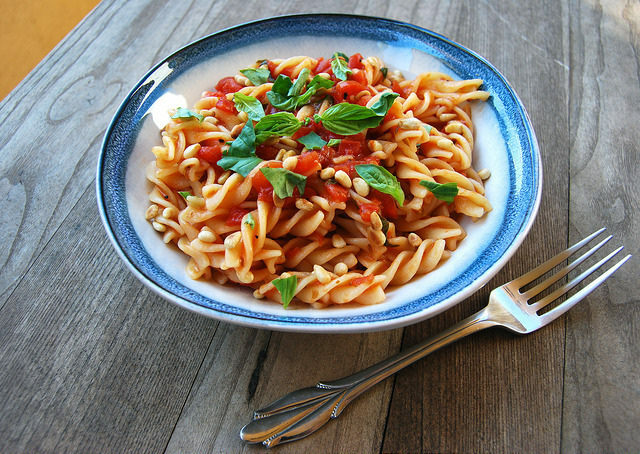 So, this is my super easy and delicious recipe with a secret ingredient (that you already most likely have in your fridge anyway) that yields two portions of tomato pasta sauce (which can also be blended with the addition of creme fraiche into a Heinz-style Cream of Tomato Soup) from a single tin of chopped tomatoes, which, to be honest, are a pantry staple. 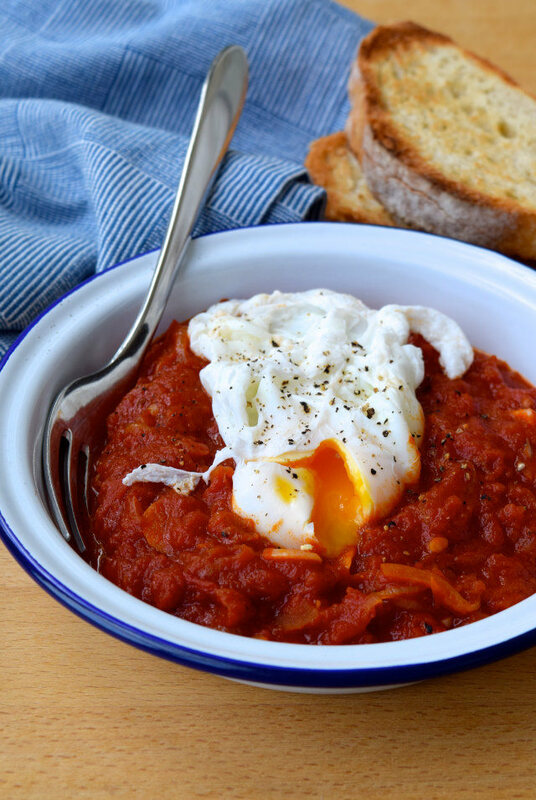 This Madeiran Tomato & Onion Stew is here to show that you can used tinned tomatoes in several totally different ways to make a delicious dinner. It also shows off how the simplest ingredients can really make something delicious if they’re treated right. 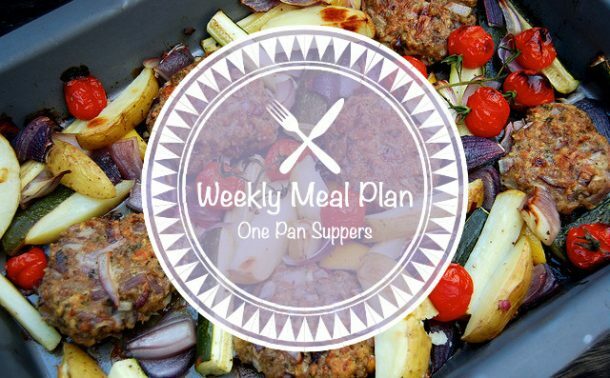 One to make if you’ve forgotten to go and buy fresh ingredients, or the day before you’re due to food shop. 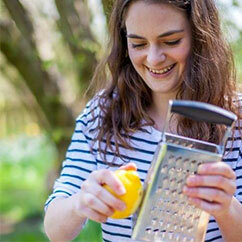 Make it a proper meal by serving it with a loads of crusty bread. 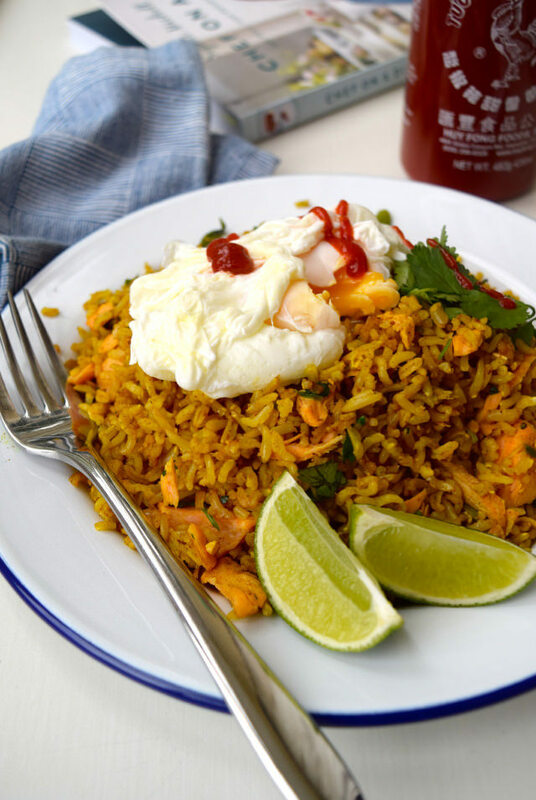 Yes I know I keep on sharing this recipe for a salmon (rather than the more traditional smoked haddock) Easy Coconut Kedgeree, but it is perfect for a fishy Friday. 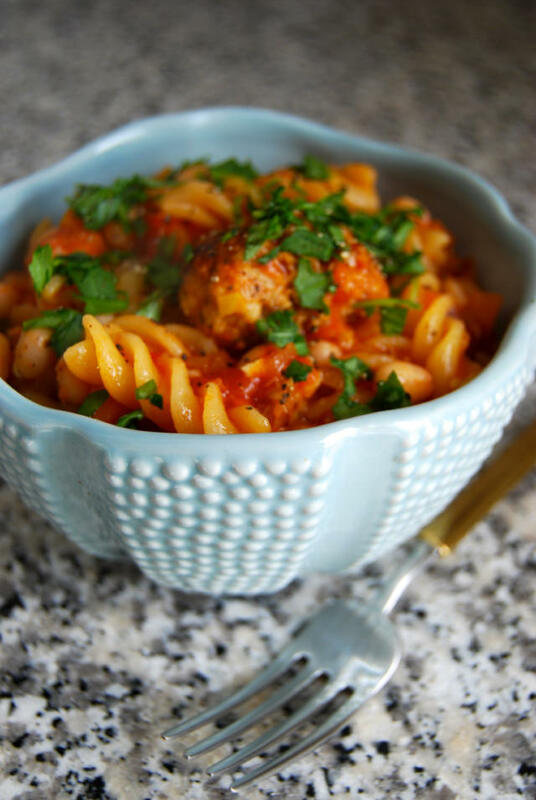 I really love the mild, spicy flavours, and it really is great for any meal of the day. Also, because it is mostly rice, and you get to share one salmon fillet between two here, it really is wallet friendly! If you’re trying to empty the fridge at the end of the week, you can throw in any cooked veggies you have left, raw shredded greens, and riced cauliflower are all great. A few ideas for the weekend: it is about that time of year where we’ll all be on the Aperol Spritz from now until September, but if you feel like mixing it up a bit my Campari & Orange Garibaldi’s make for a delicious, bitter but still refreshing aperitif. Also, weekends are the time to fill your freezer with desserts to enjoy thought the week. Do try my Easy Ice Cream Chocolate Chip Cookie Sandwiches (perhaps with some Brown Sugar Cream Cheese Ice Cream sandwiched in the middle?) And, some salads to go with whatever you’re planning on throwing on the barbecue: Radish, Caper & Semi-dried Tomato Salad with Homemade Lemon Garlic Dressing, Pea, Feta & Avocado Salad, Fattouch with Radishes & Sumac.